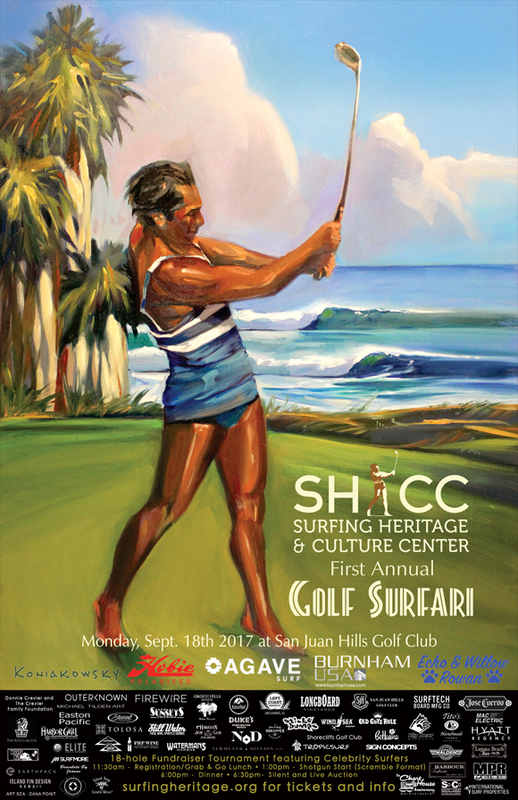 Surfing Heritage & Culture Center: SHACC's 1st Annual Golf Surfari was a Big Success! SHACC's 1st Annual Golf Surfari was a Big Success! Please come and play or be a sponsor, this is a great organization that is preserving the history of surfing for the world to enjoy.